Welcome to the colorful world of OPI. At our core is this simple idea: we exist to transform the world with color because it has the power to change behaviors, redefine culture, and improve our world. 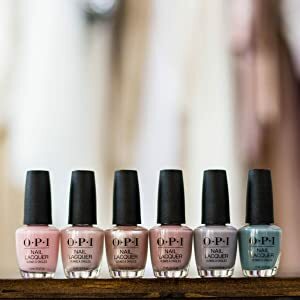 Founded in 1981, OPI has revolutionized the nail industry with our iconic bottles, superior product quality, and unforgettable and fun shade names. Whether you're looking for a shade like 'Bubble Bath’ or more of a 'Lincoln Park After Dark' fan, we believe there’s no moment in life that color can’t tackle. Color is the answer. 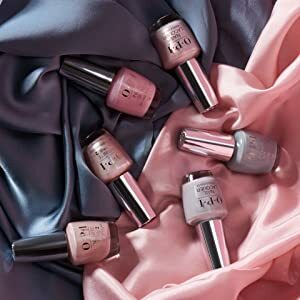 Embrace soft, sheer color with OPI’s Spring 2019 Always Bare For You Collection, available in Nail Lacquer, Infinite Shine, and GelColor! 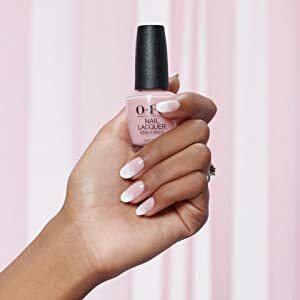 These six neutral, feminine shades offer a subtle hint of color – ideal for anyone seeking a delicate nail look, especially brides and brides-to-be. 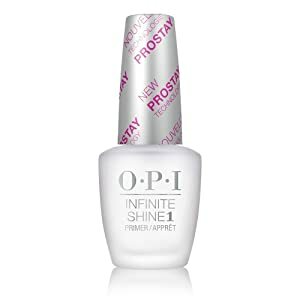 Shake OPI Infinite Shine Primer thoroughly, then apply one coat to each nail to increase lacquer adhesion and prevent discoloration. Apply two coats of Infinite Shine color (we love “Throw Me A Kiss” from our Always Bare For You collection! ), first stroking down the middle of nail and then on each side for complete coverage. 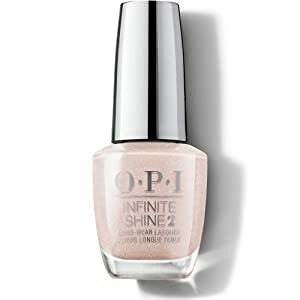 Shake OPI Infinite Shine Gloss thoroughly, then apply one coat to each nail to provide a beautiful shiny finish & extended life to your manicure. 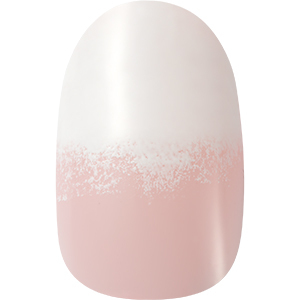 'Long White Train' Nail Art – Get the Look! Wedding nails goals! This gorgeous, natural-looking nail art is sure to impress at your next event. 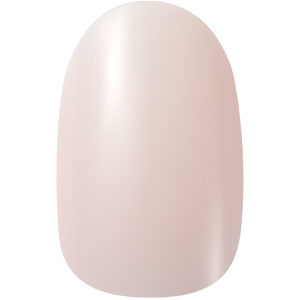 Follow these easy steps to achieve this 'Long White Train' look from OPI’s Always Bare For You Collection! 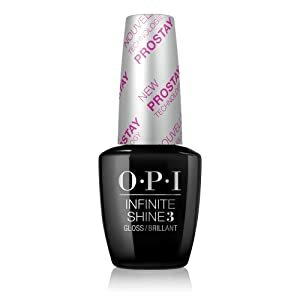 Begin by applying 1 coat of OPI Infinite Shine Primer. Let dry. Next, apply 3 coats of OPI Infinite Shine Baby, Take A Vow. Apply OPI Infinite Shine Alpine Snow onto a sponge, and dab the tip of the nail to create a fade of color. Clean up around the edges of nails with OPI Nail Lacquer Remover. Finish with 1 coat of OPI Infinite Shine Gloss.